Nylon Bullwhip Sale Ends Friday! 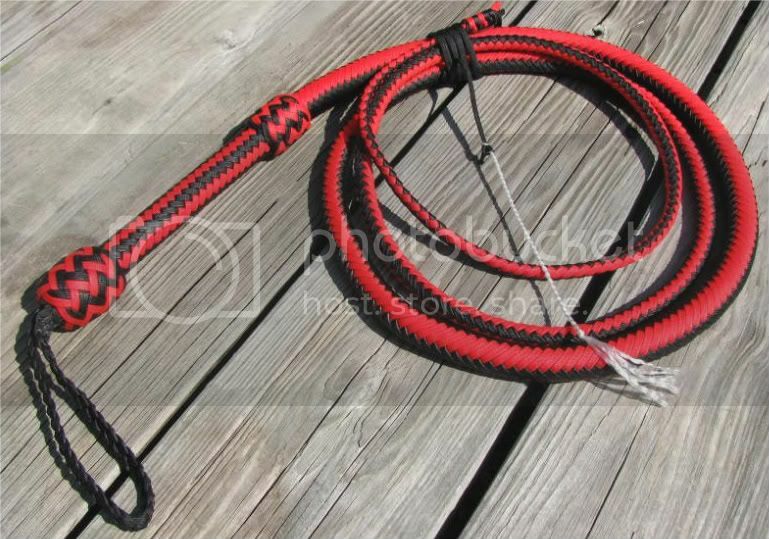 The Cowwhips.com July bullwhip sale will come to an end at midnight (EDT) on Friday, July 31. That’s 10% off my already low prices on all nylon bullwhips that are ordered between now and Friday. These are the best prices of the season for custom made deluxe nylon bullwhips. You won’t find prices this low for bullwhips of this quality anywhere on the web! Don’t miss out! This entry was posted on Saturday, July 25th, 2009 at 8:32 am	and posted in bullwhips, for sale, nylon whips, Whips. You can follow any responses to this entry through the RSS 2.0 feed.